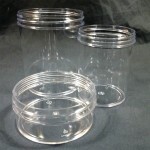 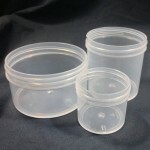 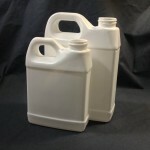 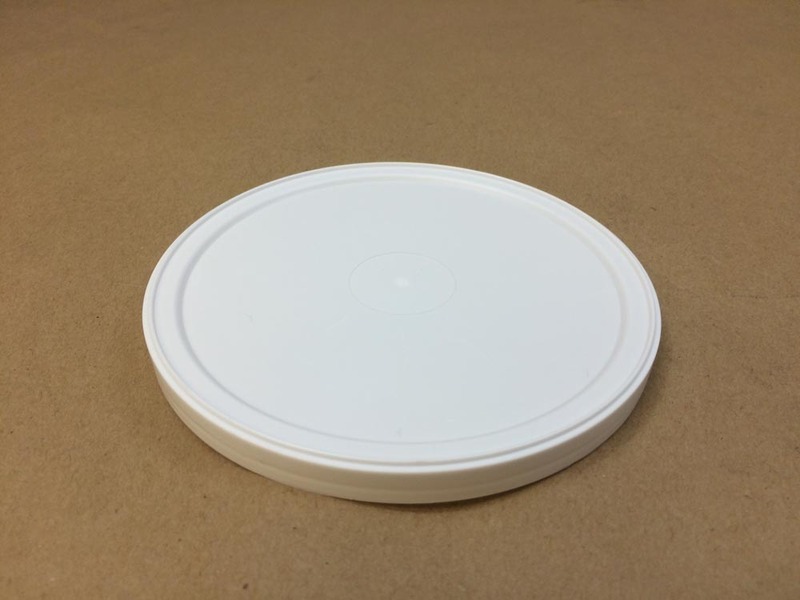 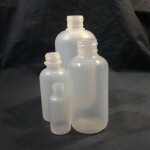 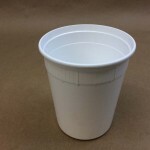 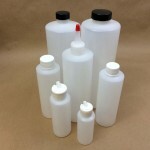 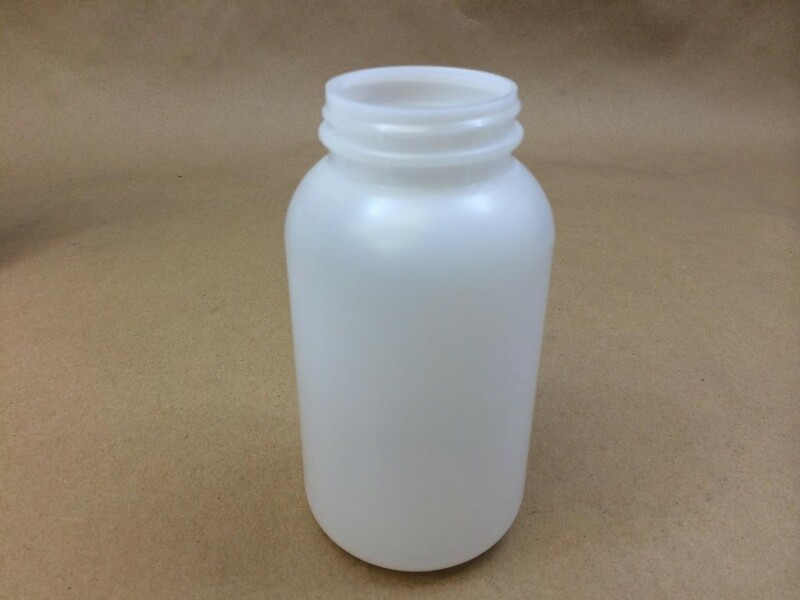 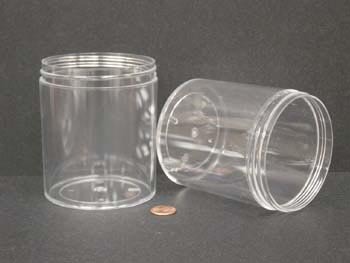 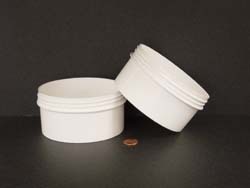 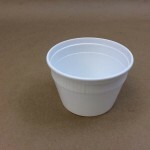 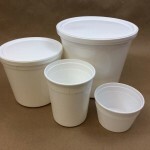 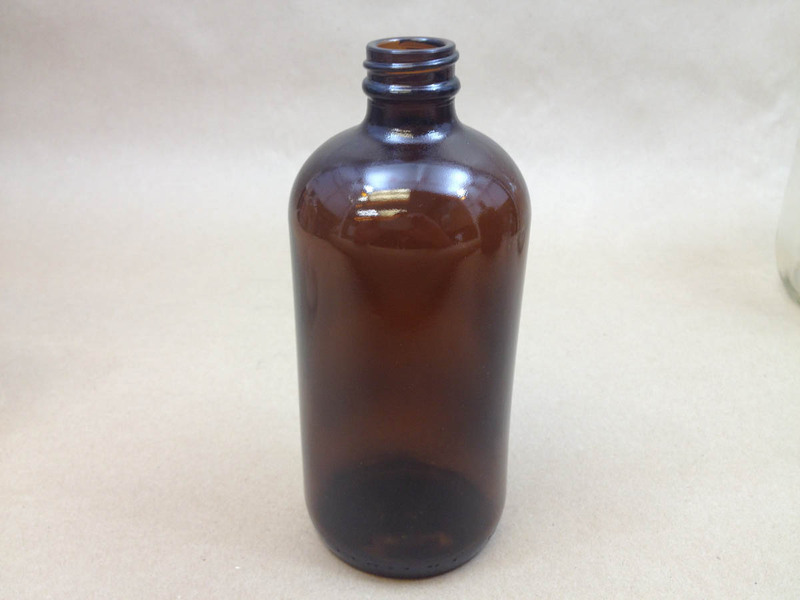 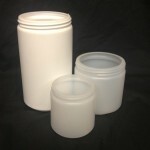 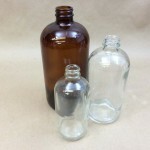 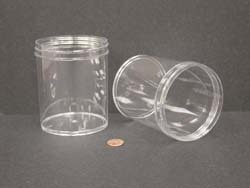 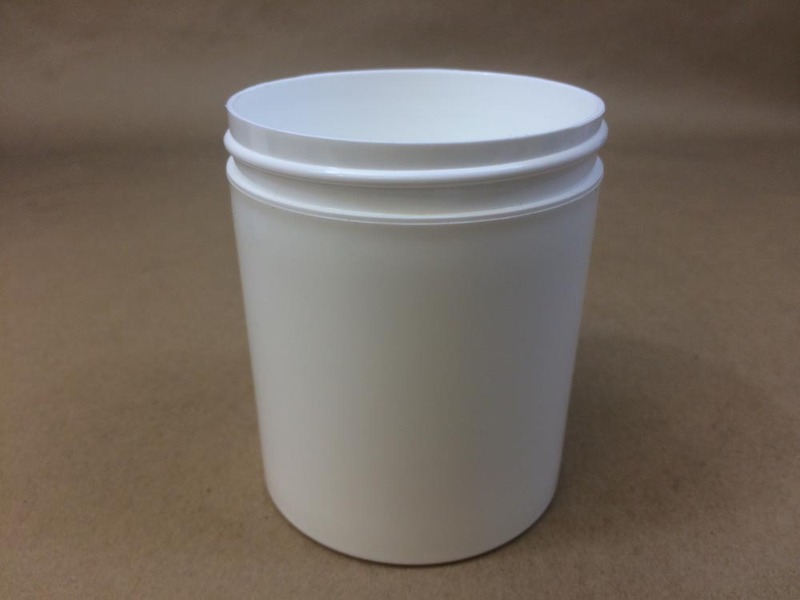 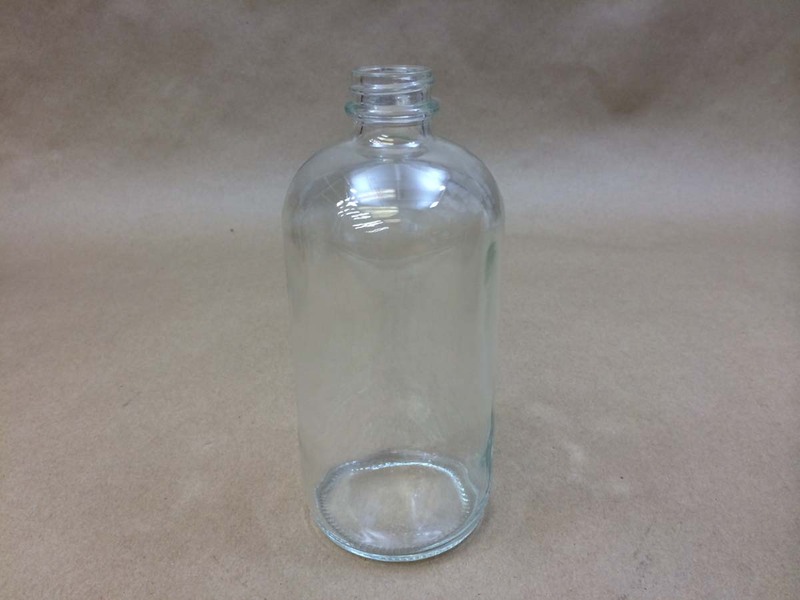 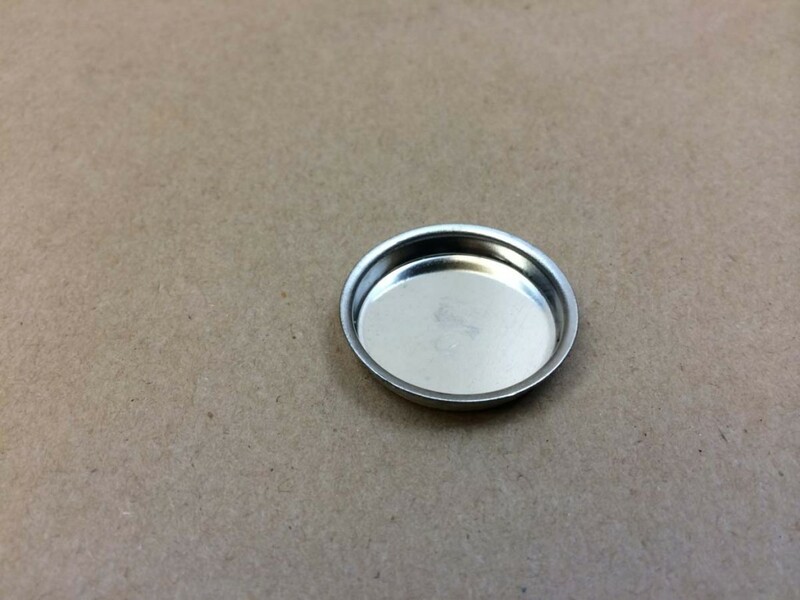 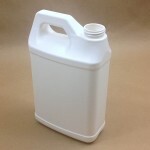 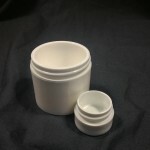 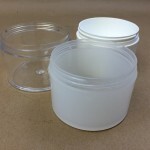 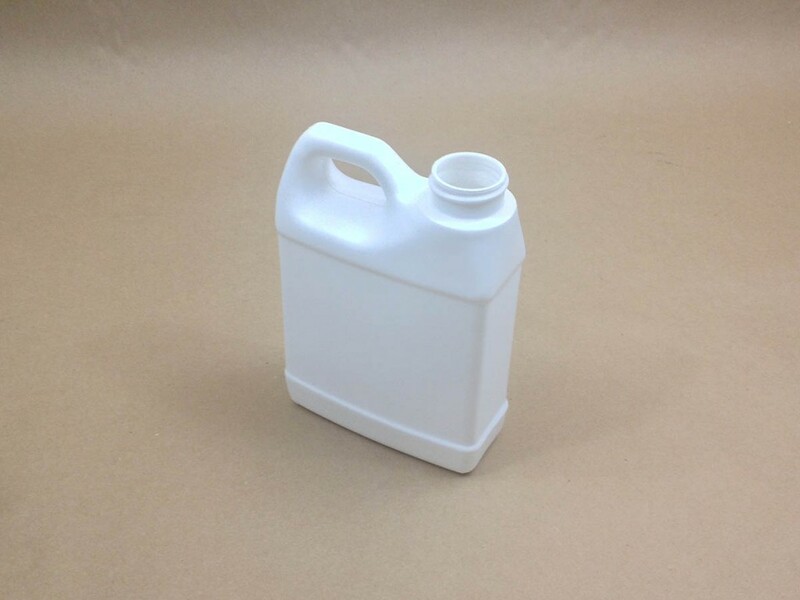 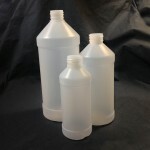 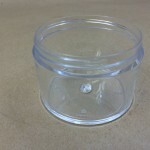 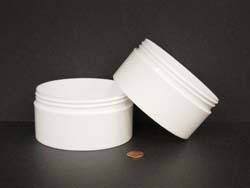 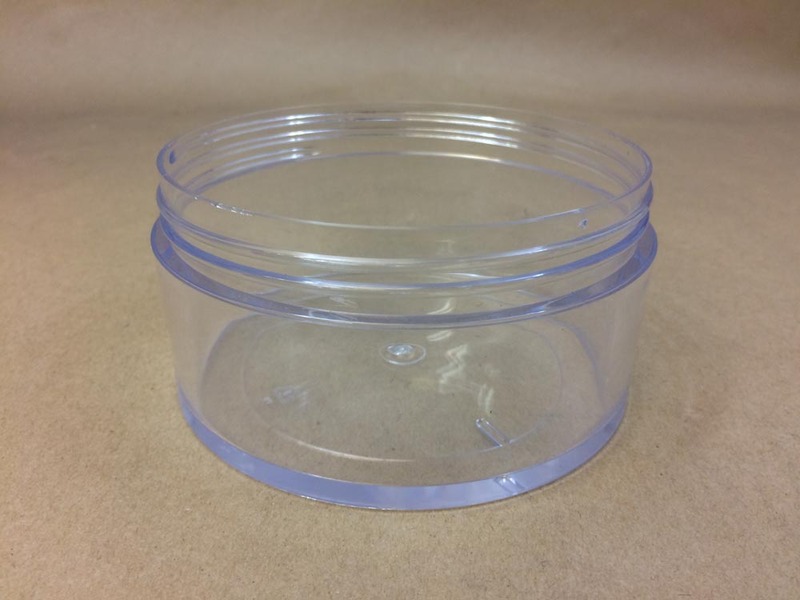 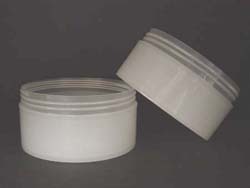 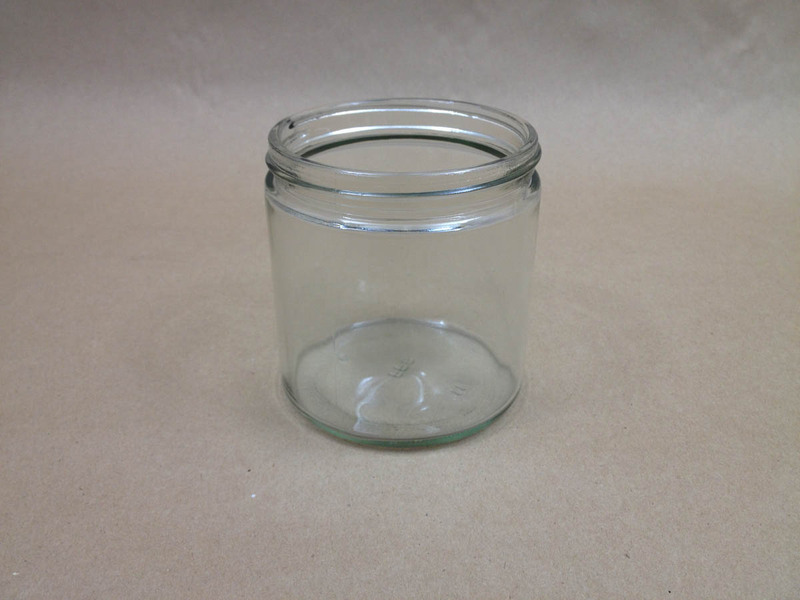 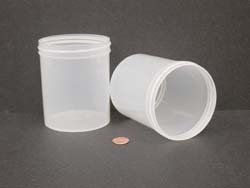 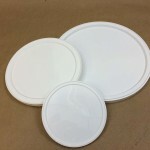 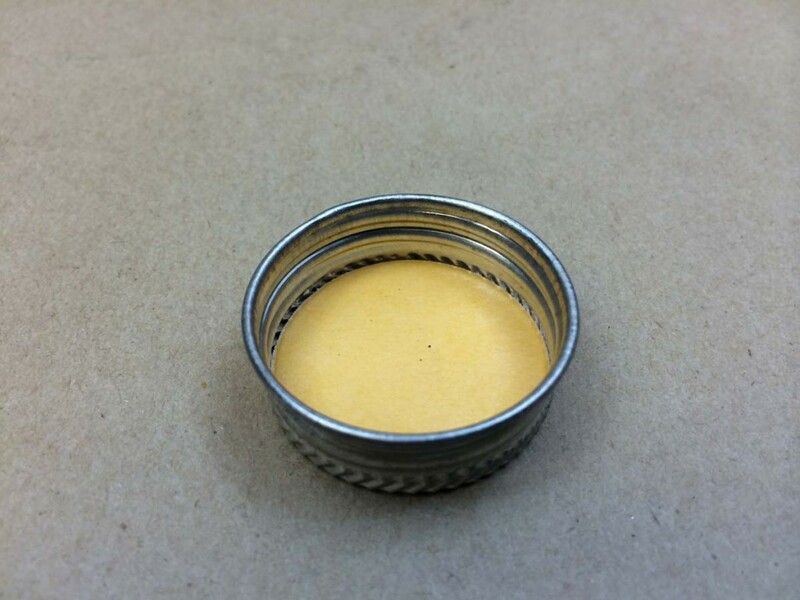 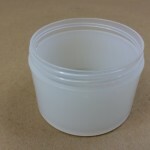 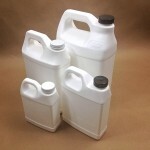 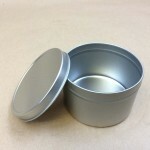 We have several choices in our 16 oz container category. 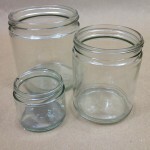 Your material choices are glass, plastic or tin. 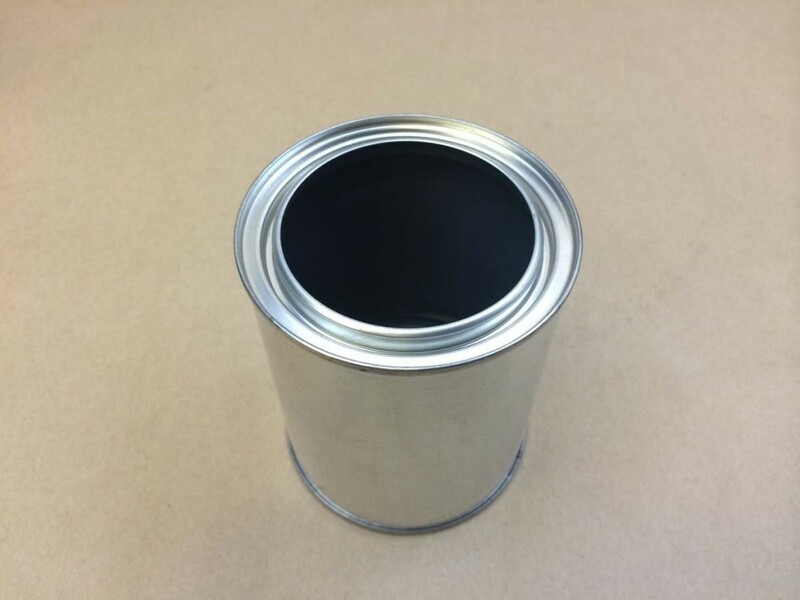 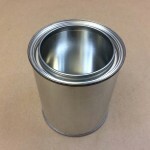 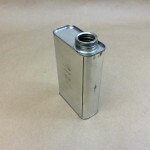 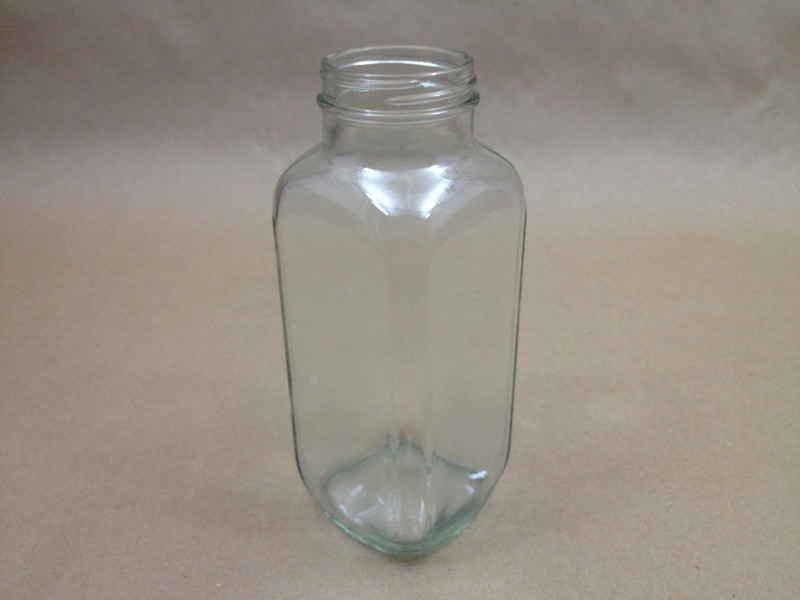 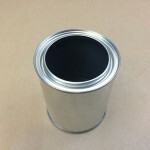 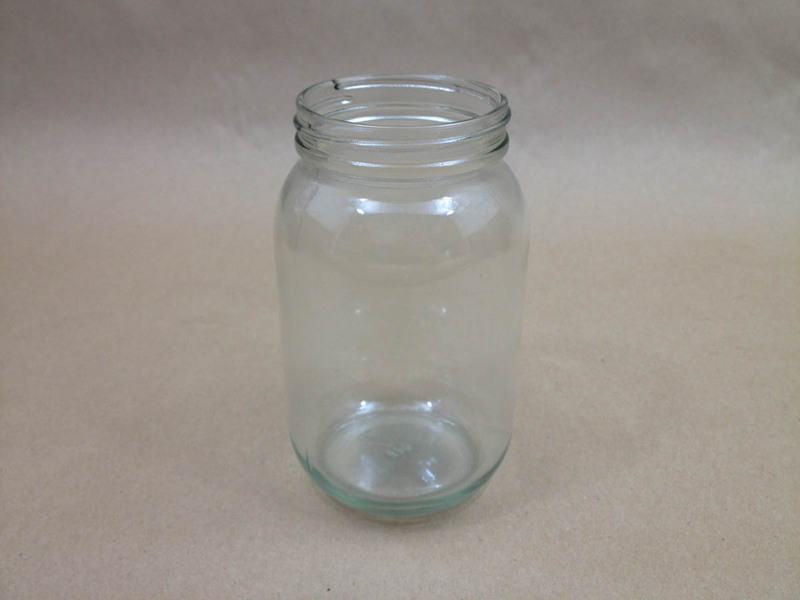 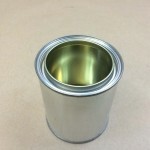 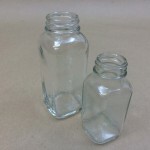 We stock bottles and jars, paint cans, f style tin cans, f style plastic jugs and slip cover tins. 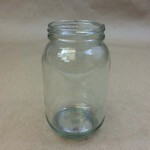 Listed below is a more extensive breakdown. 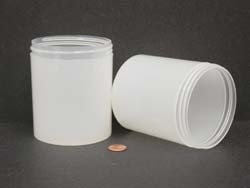 A List of Caps Can Be Found Here.